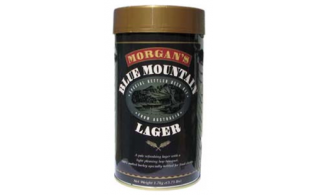 Morgan’s beer kits come in kits from ale’s to lagers and also offer a pilsner. 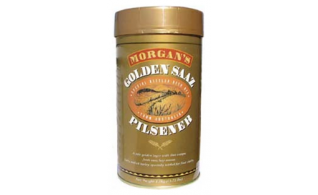 Each Morgan’s beer kit comes with a package of 1.7kg beer. Light-medium hopped, straw colour, light-medium body. 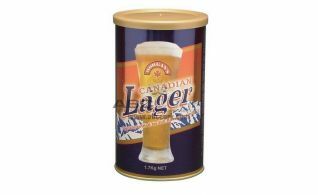 Morgans Canadian Lager This refreshing lager is brewed the traditional way using pale malt, imported hops, lager yeast and spring water. Lighter in taste than pilsner or India Pale Ale. 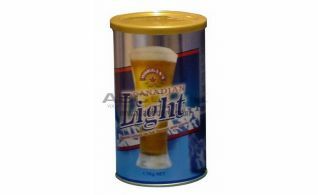 Morgans Canadian Light beer is a lighter bodied version of the famous Canadian Pilsner its crisp, clean taste appeals to all beer lover, especially during the hot summer months. A Pale golden lager with that unique fresh Saaz hop. 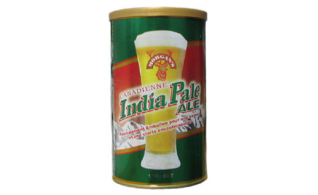 Morgans Canadian India Pale Ale a new lighter tasting India Pale Ale, brewed from the finest pale malt and floral hops. 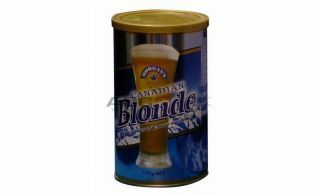 Based obn the famous brew of Nova Scotia, its unique character is now enjoyed coast to coast. 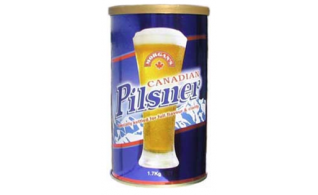 Morgans Canadian Pilsner Styled after Canada's top selling beer, this pilsner style lager is brewed using German aromatic hops that lend a spicy flavour to the beer. Well-balanced, crisp and delicate yet with a fruity character and a slightly sweet aftertaste.